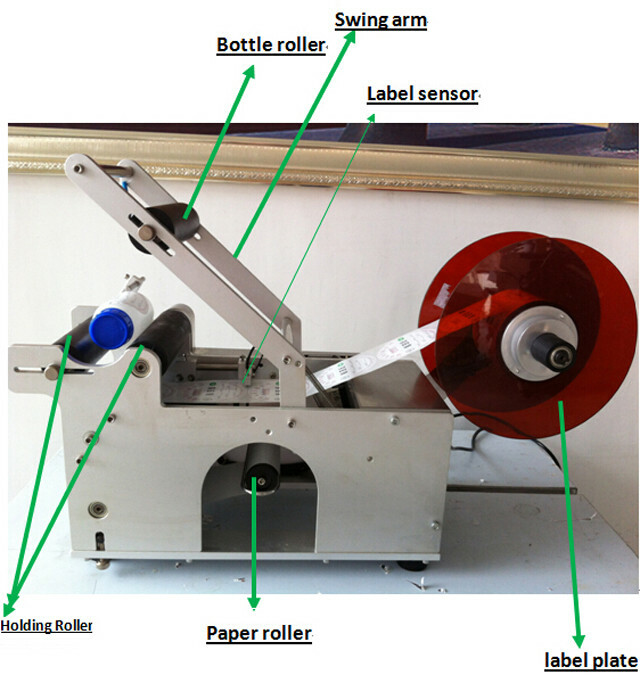 Our customer Francisca from Fiji Oceania ordered one (1*)set of round bottles labeling machine and paid via paypal .5days later we finished preparing the machine round bottles labeller for her .After testing the machines for our customer who favours our machine in a rather positive way,we wooden-case packing the machine and then DHL it to FIJI country . 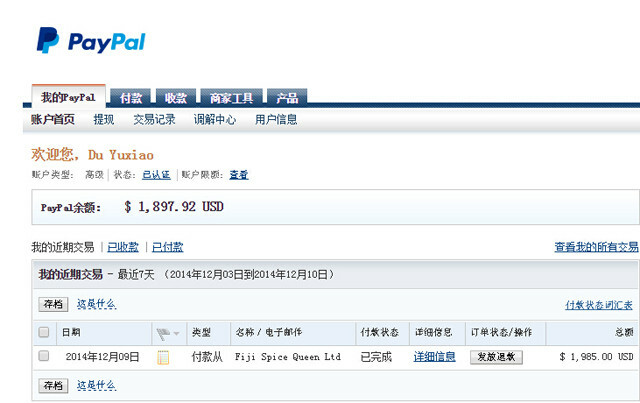 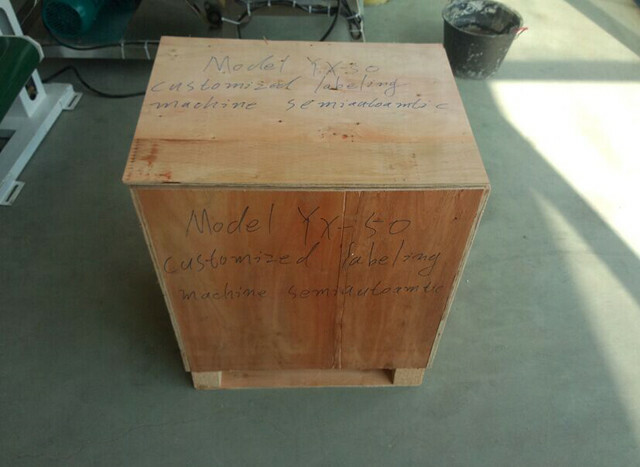 OUR customer will get the machine in about 3-4days. 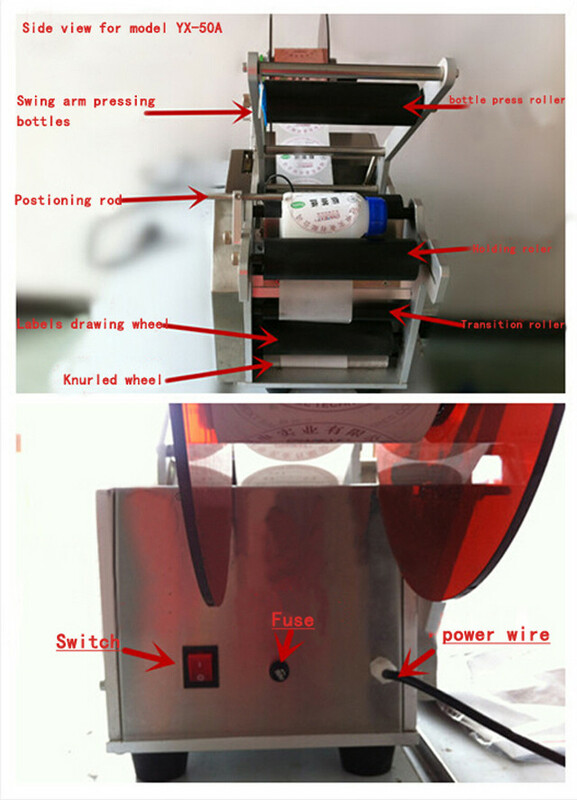 It has reasonable structure, reliable performance, simple operation, using photoelectric detection, accurate labeling. 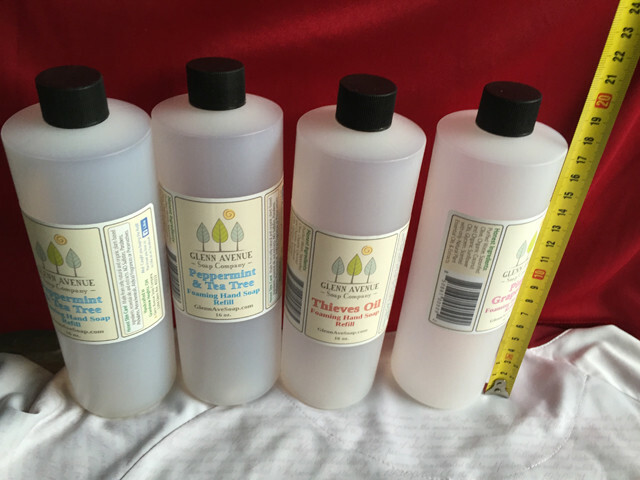 1 Advanced labeling mechanism, to ensure labeling accuracy. 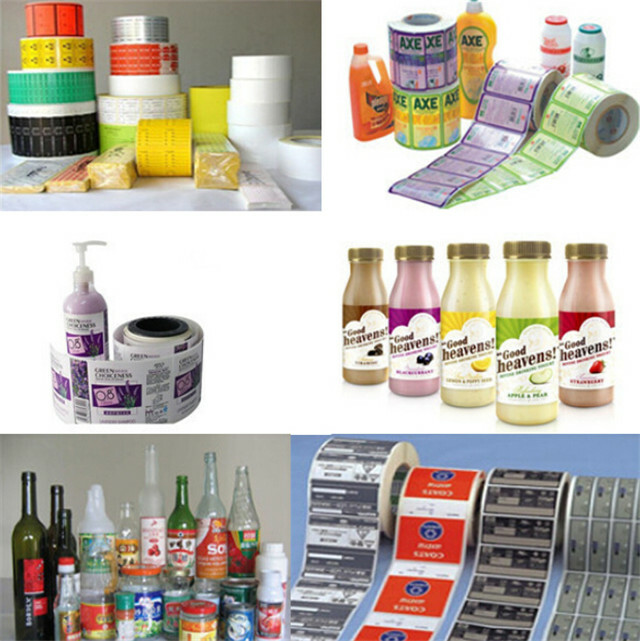 2 It can adapt to various sizes of bottle labeling, strong adaptability. 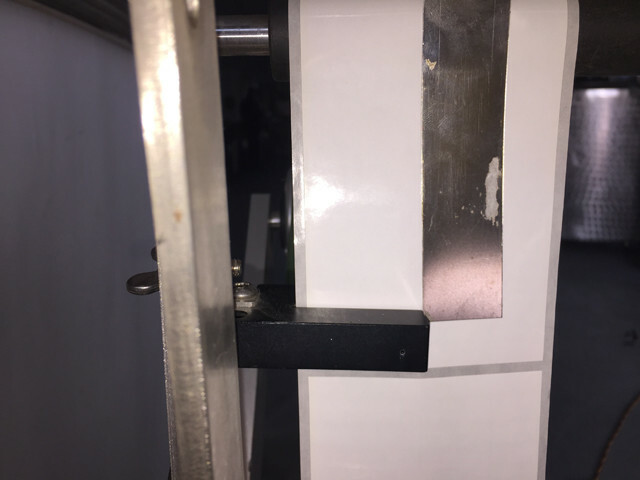 3 label photocell sensitivity adjustable for different light transmittance of label backing paper can compare and adjust the sensitivity for identification of different label length can be optimally adjusted, to ensure a standard of normal and smooth accurate label. 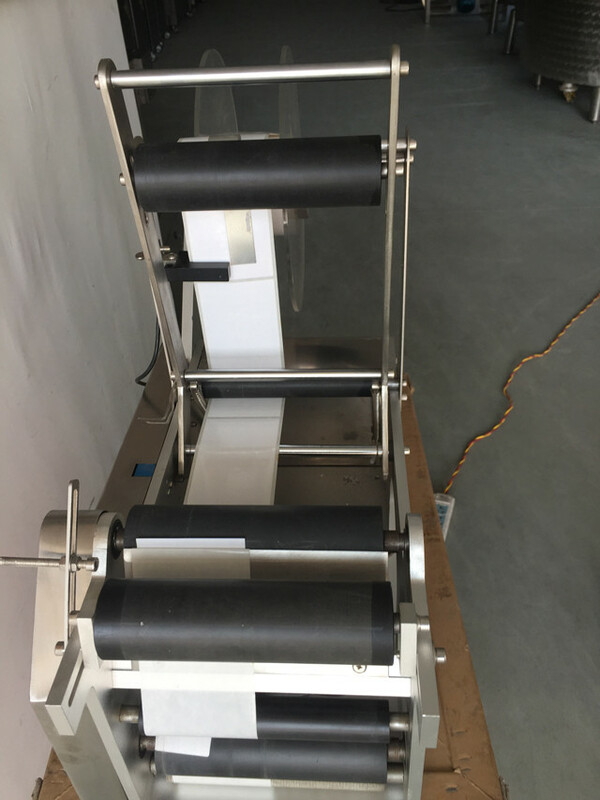 4 All institutions, including racks, labeling module , Mop to fasteners made of stainless steel and aluminum materials most production, never rust, no pollution worries, ensuring GMP environmental requirements. 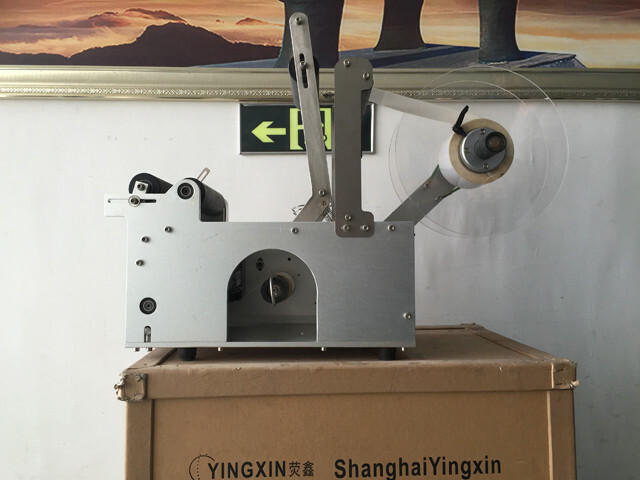 model YX-50 round bottle labeling machine is suitable for a variety of cylindrical objects circumference; semicircular labeling and so on. 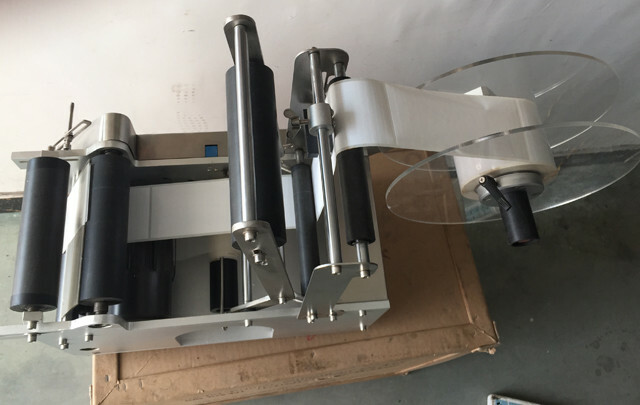 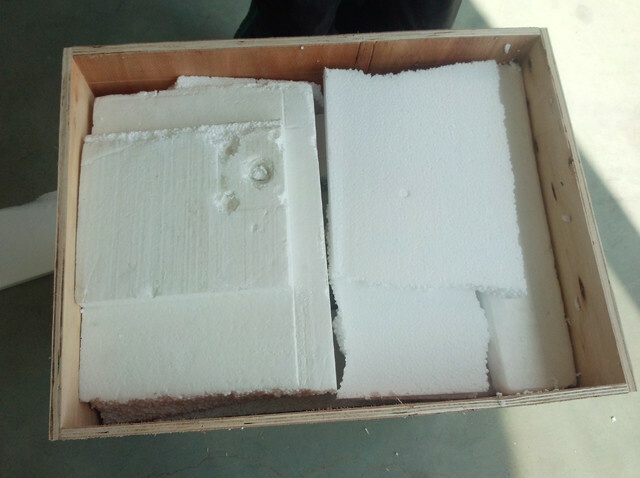 Mainly for the small quantity, specifications varied, manual labeling of poor quality, less efficient product labeling labeling labeling can significantly improve the quality and efficiency.